Saudi officials Ahmed Asiri and Saud al Qahtani are wanted in relation to the October 2 killing of dissident Saudi journalist Jamal Khashoggi at the Saudi consulate in Istanbul. 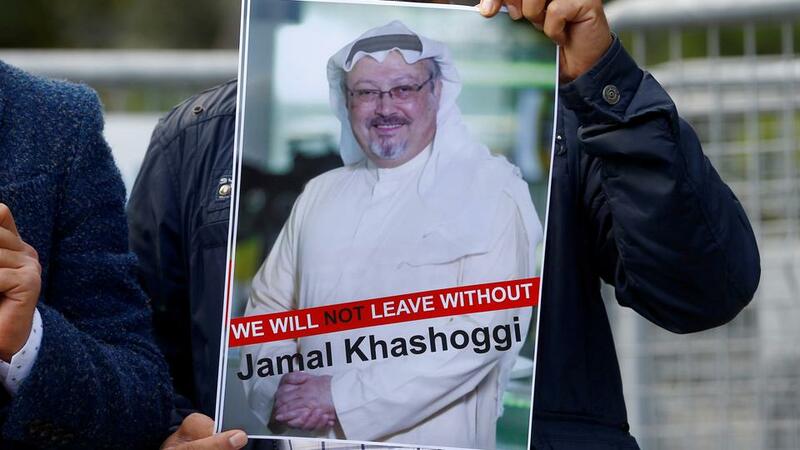 A Turkish court on Wednesday issued arrest warrants for two former Saudi officials for the killing of journalist Jamal Khashoggi. 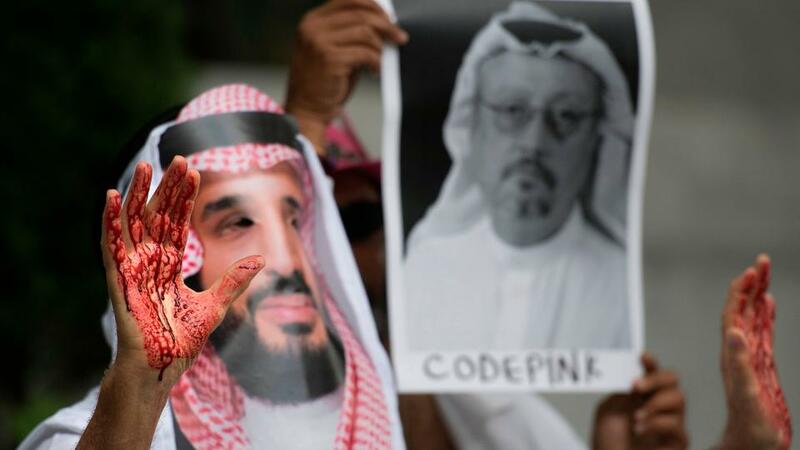 The decision of the court came after Istanbul Chief Public Prosecutor’s Office demanded arrests of Saud al Qahtani, a top aide to the Saudi crown prince, and Ahmed al Asiri, former deputy intelligence chief, for their alleged involvement in the killing. Earlier, Istanbul’s chief prosecutor filed a request for warrants on suspicion of planning the killing of Jamal Khashoggi, documents seen by TRT World said on Wednesday. The prosecutor’s office has concluded there is “strong suspicion” that Saud al Qahtani and General Ahmed al Asiri, who were removed from their positions in October, were among the planners of the October 2 killing at the Saudi consulate in Istanbul, the documents said. “The prosecution’s move to issue arrest warrants for Asiri and Qahtani reflects the view that the Saudi authorities won’t take formal action against those individuals,” one unnamed Turkish official told Reuters. TRT World‘s Abubakr al Shamahi has more from outside the Saudi consulate in Istanbul. The move also comes a day after senior US senators said they were more certain than ever that Saudi Arabia’s crown prince, Mohammed bin Salman, was responsible for the killing of Khashoggi after receiving a CIA briefing on the matter. But President Donald Trump and some of his fellow Republicans have argued that Washington should not take action that would risk its relationship with Riyadh, which signed a 110 billion dollar arms deal with the US in May 2017. Turkey will not hesitate to consult international quarters if a deadlock is reached on the Khashoggi probe, the foreign minister said on Wednesday. Speaking to reporters after the NATO Foreign Minister’s meeting in Brussels, Mevlut Cavusoglu said a probe into the killing of the Saudi journalist is ongoing. Turkish President Recep Tayyip Erdogan has said the order for Khashoggi’s killing came from the highest level of the Saudi government but probably not King Salman, putting the spotlight instead on Salman’s heir and de facto ruler Crown Prince Mohammed. After saying he had left the consulate alive, Saudi Arabia admitted weeks later that Khashoggi was killed there, blaming his death on a group of rogue Saudi operatives. United Nations human rights chief Michelle Bachelet said on Wednesday that an international investigation was needed to determine who was responsible for the murder of Khashoggi.